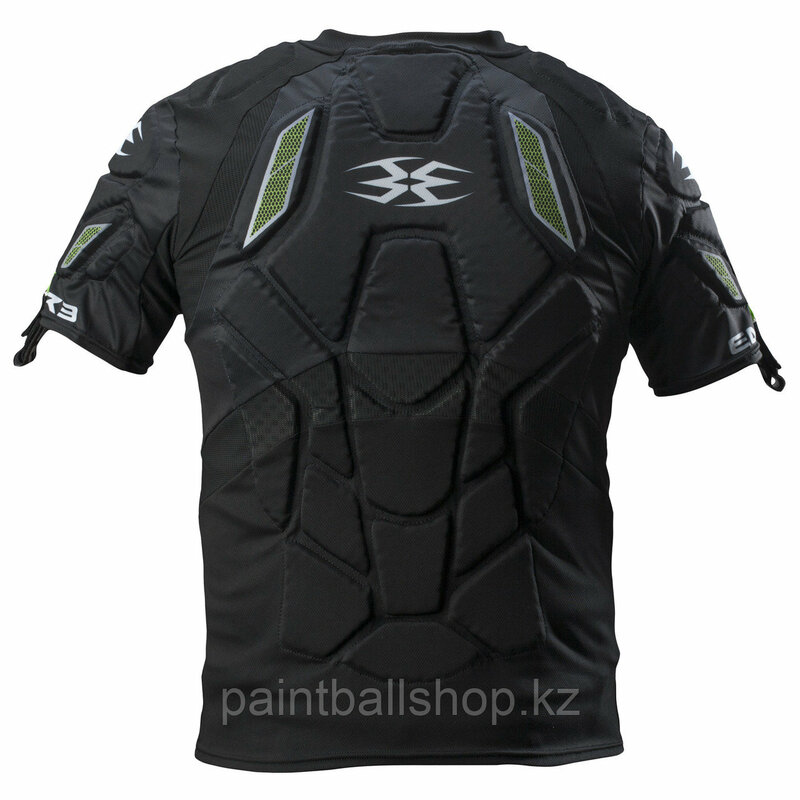 The choice of top professionals, the Empire Grind Pro Paintball Chest Protector will defend you as you slide, crawl and dive point after point, game after game. 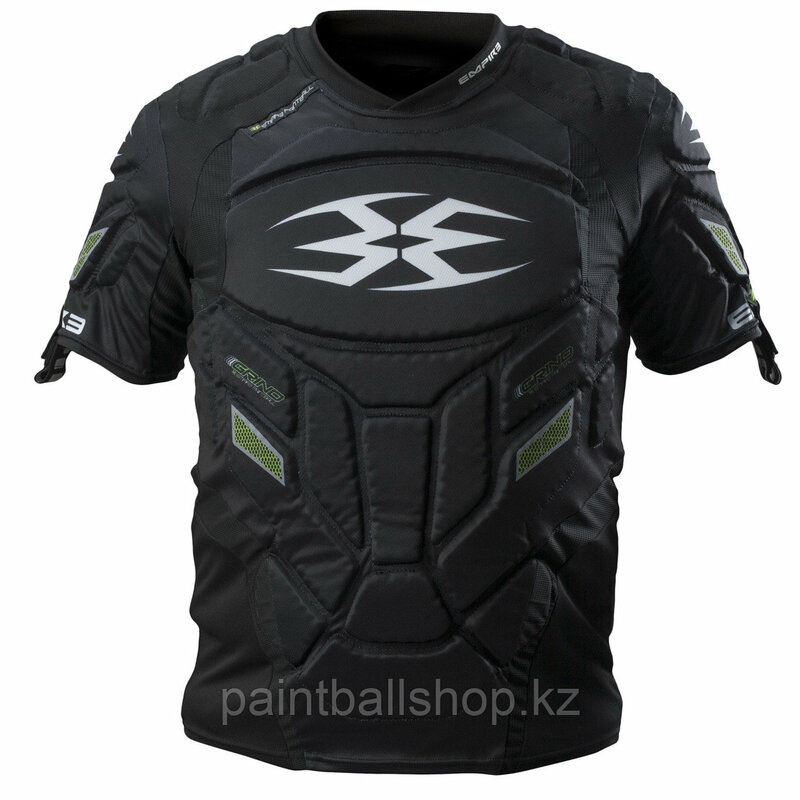 A fully-padded paintball undershirt, the Grind PRO Chest Protector features plenty of padding to the chest, shoulder, and upper arm areas to take the sting out of those close-up shots, yet wicks away moisture from your core to keep you cool and comfortable under your jersey! New for 2013! Shock cord loops. They loop on the arm sleeves that attach to your Grind THT elbow pads to keep everything where it belongs. Stretch-mesh for maximum movement and breathability. Heat vents in the main front and back pads. Pre-curved pads for maximum range of motion and comfort. Side protections that wrap for more confidence during your “run-through”.